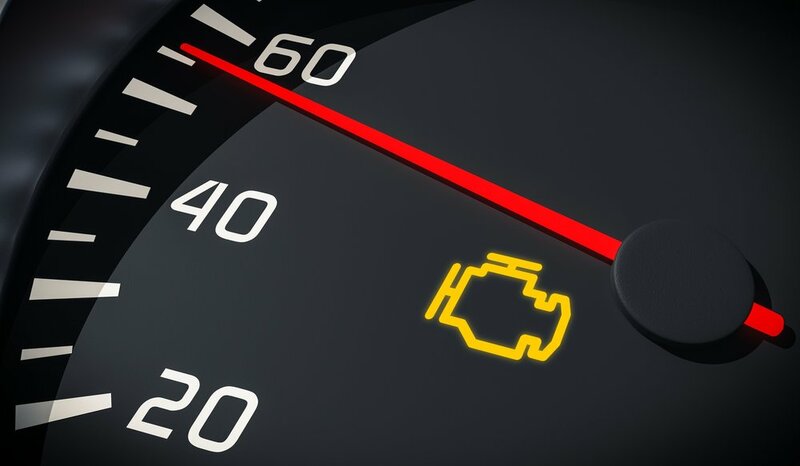 Engine maintenance and performing a full auto diagnostic is vital because it not only impacts the longevity of your vehicle’s engine but it also keeps your car operating at peak performance. While it may seem complicated, expensive an maybe even pointless, its critical to keep checking your oil, inspecting tires, and taking various maintenance steps can help you avoid big service bills down the road. When was the last time you scheduled your vehicle for a full auto diagnostic at the auto body shop? You may see this as an added expense that you do need. But would you ignore your annual checkups with your doctor knowing too well that they keep you in peak health? Your car is probably your second biggest investment after your home and a diagnostic test can detect problems before they require expensive repairs that will leave you stranded by the roadside after a breakdown or in debt. Your vehicle needs regular TLC to stay on the road and it's easy to find out which services you should be doing and when especially if it comes with a maintenance schedule in your owner's manual. Thanks to modern technological advances, a certified mechanic at the Uptown automotive can use specialized software, diagnostic tools and within minutes, accurately point to a problem with your car’s major components such as brakes, engine, transmission, throttle, ignition, AC, fuel injector and more. Diagnostic tests are a very important part of automotive repair and pair well with inspections by qualified technicians to help pinpoint specific problems within your vehicle. Auto diagnostics equipment are quite sophisticated in that they are plugged right into your car's onboard computer system and relay any problems to the computer. Which is why it is recommended to run a full auto diagnostic sweep periodically to mitigate all potential areas of concern before they become unresponsive complications. It is understandable why some car owners, even though experiencing major issues with their vehicle may not consent to a car diagnostic testing because they have reservations. But consider the following important benefits of running the full test the next time you take your car to the local auto body shop. · If you can read and interpret alphanumeric diagnostic trouble codes (DTCs) stipulated by the Society of Automotive Engineers (SAE), and have the right auto diagnostic tools, did you know that you too can perform the test yourself? Tempting as it is to perform DIY jobs, it’s imperative that you schedule annual and biannual engine check and full auto diagnostic testing with qualified and trusted technicians who are mechanically inclined to resolve all your vehicle issue professionally. If you are interested in getting your check engine light looked at or a full diagnostic done on your specific vehicle and have more questions or want a 100% Free Quote Today, contact us directly by clicking here.